The Super Bowl and beer go together like the Super Bowl and pizza… or the Super Bowl and Buffalo wings… or the Super Bowl and that seven-layer dip that’s the only thing you’ve ever seen your roommate make in the kitchen. In the olden days, you’d prepare for the big game by grabbing a case of Natural Light and that was that. But with the recent explosion in breweries across the country, it’s easier than ever to support your favorite team by also supporting a brewery from the same city. With that in mind, I’ve recommended three beers from breweries based in Atlanta and “New England” (wherever that is) Also, though both these areas are home to plenty of extraordinary brews, I tried to take into account that the Super Bowl is a national event and picked some beers that hopefully you can find in other parts of the country as well. Plus, come on, if you live in either these places and don’t already know your favorites beers, stop watching football and go hit up some breweries. 2 of 7 © SweetWater Brewing Co. Falcons fans living in Atlanta obviously have access to beers from the couple dozen breweries within the city limits; for the rest of the country, however, the decently-distributed SweetWater is probably your best bet to score a beer from the Atlanta area. Though the brewery earns plenty of praise for its SweetWater IPA, with this year’s game featuring two high-powered offenses, we could be in for a high-scoring, long Super Bowl. 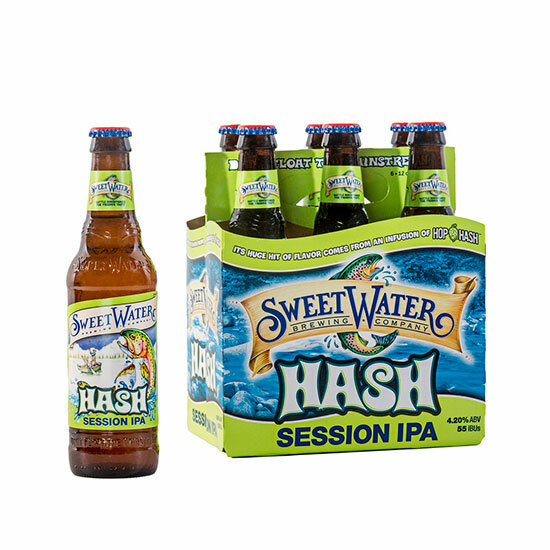 So I’d suggest going with the SweetWater Hash Session IPA. At a lower 4.2 percent ABV, you’ll get your hop fix, but also remain conscious enough to see how the game ends. 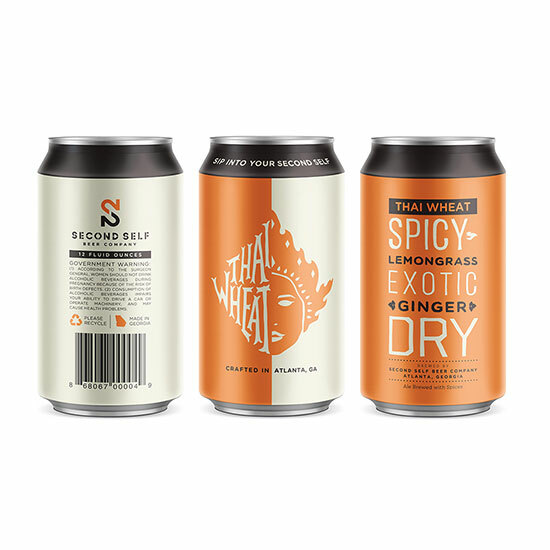 If you’re interested in an easy-drinking beer, but hops aren’t really your thing, residents of Georgia and Alabama should keep an eye out for cans of Thai Wheat from Second Self Beer Company. Though the style may sound a bit strange, the notes of ginger and lemongrass actually land perfectly, making this the kind of brew than can also appeal to non-beer diehards. Plus it’s a perfect complement to salty Super Bowl snacks. 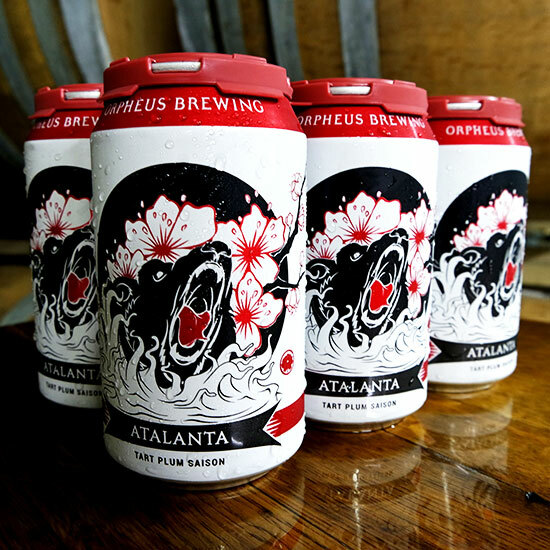 If you really want to get wild with your Super Bowl beer (somewhat literally), consider checking out Orpheus Brewing’s Atalanta – a slightly sour saison laced with plums that was originally inspired by a sour plum popsicle. This tart, dry beer that delivers on its plum promise might not be everyone’s cup of tea, but if things start to head south for the Falcons, it’s uplifting flavors can hopefully help wash away the winter blues. If you’ve ever wondered how the New England Patriots get away with claiming a whopping six states as their home turf, here’s a fact you may not be aware of: Gillette Stadium where the team plays in Foxborough, Massachusetts, is actually slightly closer to Providence, Rhode Island, than it is to the team’s assumed home of Boston. 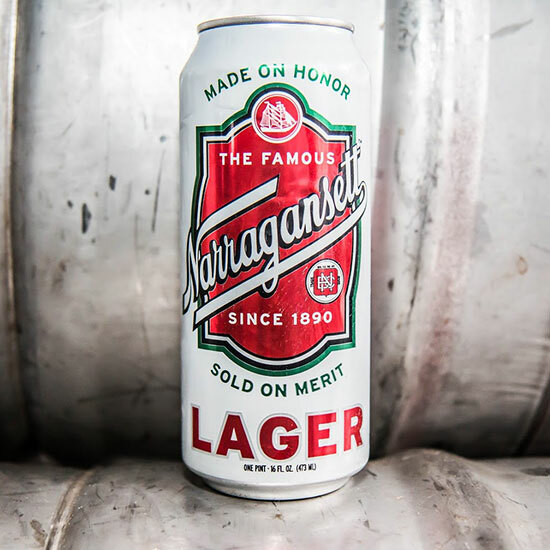 So why not show your regional support by grabbing Providence’s own Narragansett Lager? Granted, this straight-forward pale lager is actually contract brewed elsewhere, but hey, it’s not like all the Patriots’ players were born in Foxborough. If pale lagers like Narragansett are a bit too low-brow for your tastes, craftier drinkers can look about 20 miles in the opposite direction of Gillette Stadium to Framingham, Massachusetts – home to one of the best lager-focused breweries in the country: Jack’s Abby. 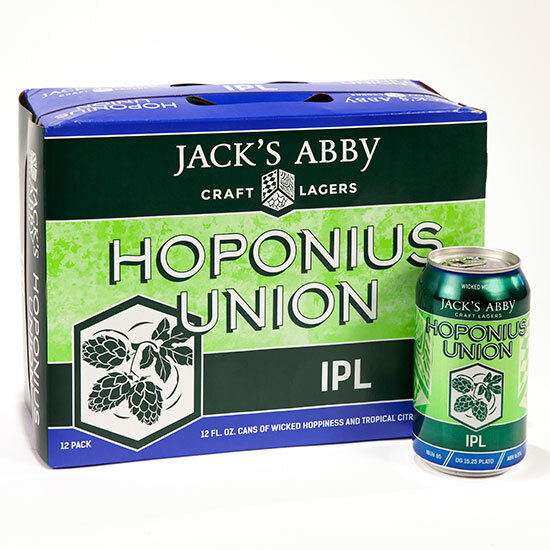 The brand’s flagship Hoponius Union India Pale Lager offers up all the hop-forward excitement of an IPA in a clean-finishing, football-approved lager form. Of course, Boston is still the Patriots’ spiritual home, and few breweries in the Boston area try to get as much local flavor into their beers as Mystic. 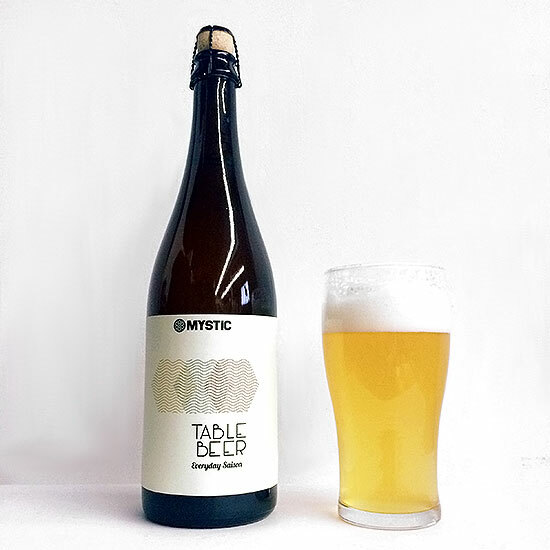 The brewery focuses on using locally sourced yeast “to impart a sense of unique New England terroir into all of our beer.” At only 4.3 percent ABV, their Table Beer is an easy drinking but surprisingly complex saison that will leave you feeling classier than Tom Brady. Whoops, I mean “as classy as Tom Brady.” Sorry, Pats fans. I know no one can be classier than Brady.